When you open a drawing and it prompting .shx file missing…. 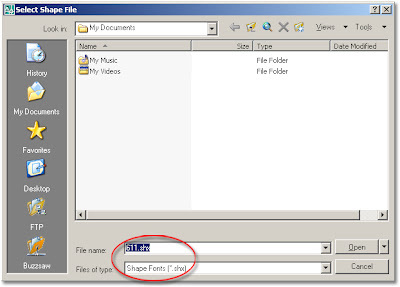 SHX files, called shape files, are used for text fonts or symbol fonts. The missing SHX files were not transferred with the file, or they were moved, renamed or deleted. 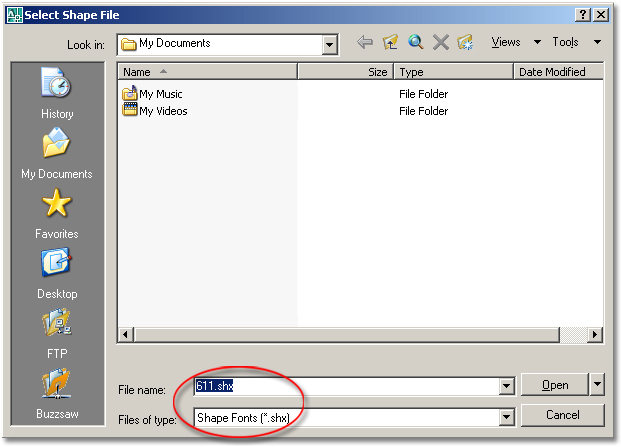 Shape files are important, you should contact the person you got the drawings from and ask him to send the shape file. 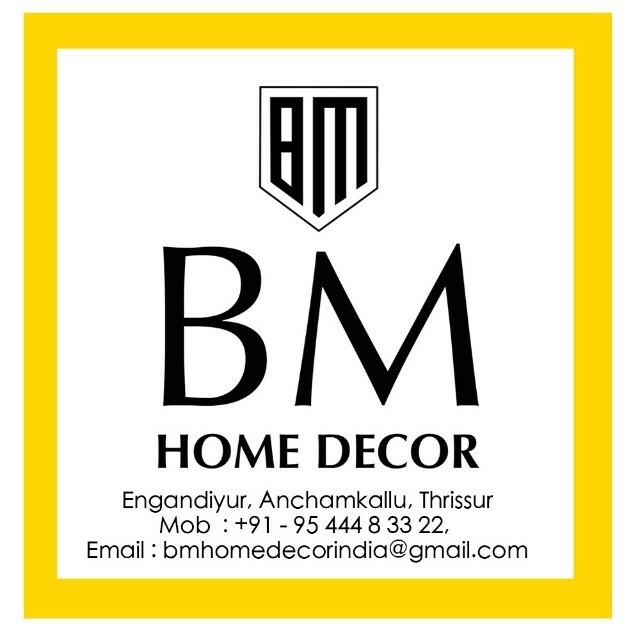 It might be a font and a special shape used in a line type. Without the shape file, line type will lose its definition.